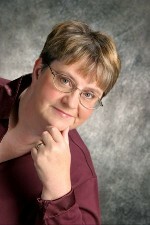 I really appreciate you spotlighting my book today! 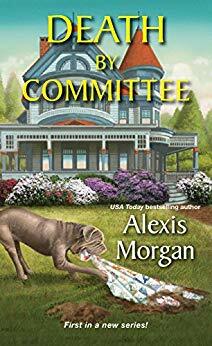 Thank you for the spotlight on “Death by Committee” by Alexis Morgan and for being part of the book tour. Adorable cover! Can’t wait for the opportunity to read this great sounding book which is now on my TBR list.